A big thank you goes out to this year’s sponsors. For more information on sponsoring our club, contact one of our Board of Directors here: Contacts. J D’s British Cars, Ltd. If you own a British car, and need help, then JD’s British Cars is the place to call. They do everything from rebuilding a classic Rolls Royce to tuning up your favorite old friend parked in the garage. They stock many hard to find parts, and have a great reputation throughout this area for assisting you, and your British cars needs. Cool Springs Upholstery & Design, Inc. a family owned business, offers full-service upholstering with a personal touch. Founder, Jim Reeser, has made customer satisfaction his number one priority since 1994. With his hands-on approach and eye for quality workmanship, you can be confident that your upholstery needs will be met with exceptional care. 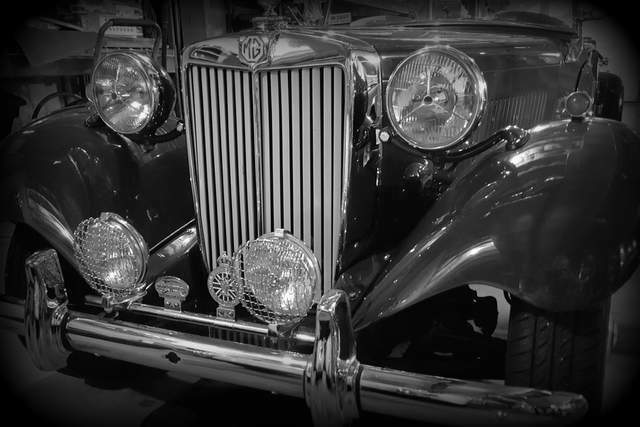 E &T Restorations where you can find quality care for antique auto service and restoration. Specializing in British cars with over 15 years’ experience. 3801 Vulcan Dr. Nashville, TN (615) 333-1220 Visit us at www.1220.com to see how we can turn your vision into reality. Music City Jaguar Club – Helping all Jaguar owners get the most enjoyment out of their cars. Moss Motors Since its start in 1948, and still today, Moss Motors is a company run by enthusiasts for enthusiasts. Our customers drive and maintain vehicles that reflect golden days of British motoring and sports cars, and many of these dedicated individuals have been our customers for decades. QualCast LLC is a major supplier of valve train parts for automotive, heavy duty, industrial, agricultural, marine and performance applications. View their catalog online at www.qualcast.com or email to obtain a printed version. 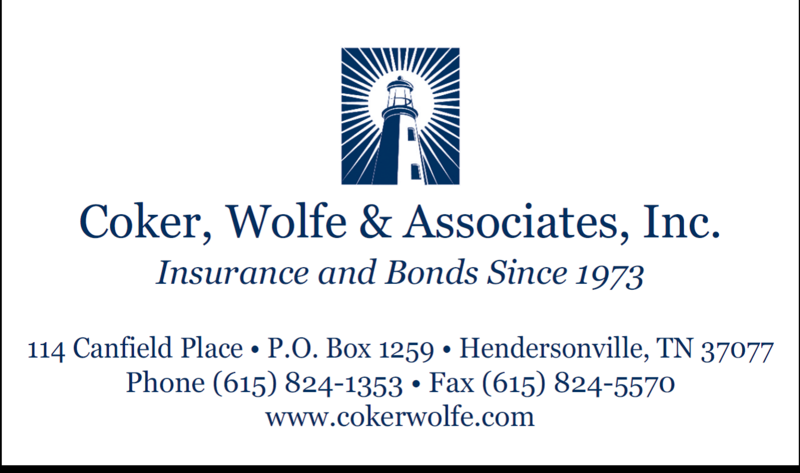 We are full-service independent insurance agency with over 100 years combined experience. Serving the Metro-Nashville area since 1973 and providing custom solutions to our clients for their personal and commercial insurance needs. Pop’s is a full service car wash and Premium Detail Center located in beautiful Franklin TN. We are located at 3963 Carothers Parkway just off the SW corner of Hwy 96 and Carothers. We offer a wide range of services from a simple exterior wash to a complete deep clean with our full detail packages. We also offer a variety of detail services to fit any budget from basic to “show stoppers”. Note: All Pricing is done upon inspection of your vehicle. Pricing will vary depending on condition and level of service chosen. Tire Sales & Service. Auto Service & Repair on: Brakes, Fuel Injectors, Transmission, Electrical, Engine, Shocks, Clutch & Struts, Computer Diagnostics, Exhausts, Steering, AC/Heating, Tune-ups, and more… on Foreign & Domestic Models Latondress is Dependable/Privately Owned. Here at Dent-Proof we specialize in paintless dent repair also known as “paintless dent removal”, this service is a collection of techniques for removing minor dents and dings from the body of a motor vehicle. A wide range of damage can be repaired using our methods.